A man in Australia said that his doctors were shocked when he got HIV despite taking an “on-demand” regimen of PrEP. Steven Spencer, 27, said that he was diagnosed this past December. “I was in complete shock, as were my doctors,” he said. “What happened to me doesn’t change the fact that PrEP is still the most powerful HIV preventative we have ever had,” he added. PrEP is more than 99% effective when taken as directed, and its effectiveness has been demonstrated in multiple clinical trials. There is also growing support for on-demand use of the medication. 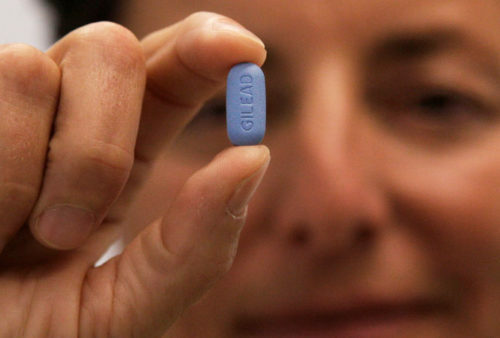 “Taking PrEP only around the time of sexual events allows for fewer tablets to be taken overall, resulting in less exposure to medication, potentially fewer side-effects, and lower costs,” said Darren Russell, clinical adviser for Australasian Society for HIV, Viral Hepatitis and Sexual Health Medicine. There have been other cases where people have taken PrEP conscientiously and still contracted HIV, and Spencer said that he wanted to come forward to prevent the spread of misinformation. Spencer said that this is “one of the toughest periods of my life.” His viral load, he said, is currently undetectable.